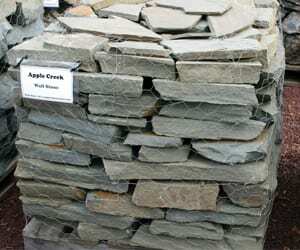 Landscape wall stone - Over 25 different types of landscape wall stone. 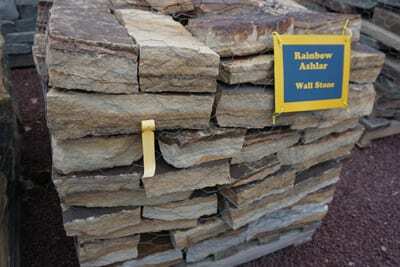 Wicki Stone is one of the largest suppliers of landscape wall stone in the New York, New Jersey and Pennsylvania markets. 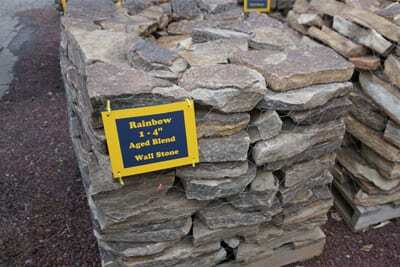 Wall stone is one of our most popular landscape stone products. 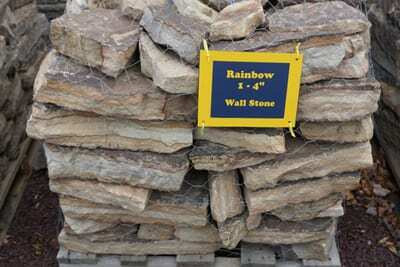 As a result, we sell over 25 different types of landscape wall stone in multiple forms and sizes. 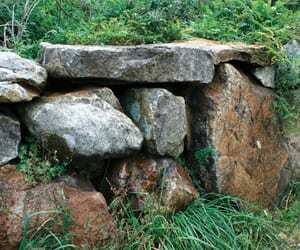 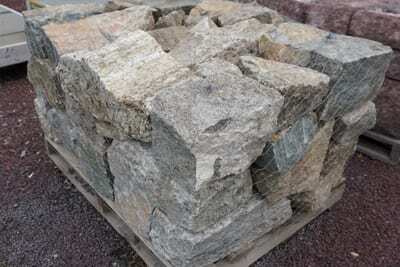 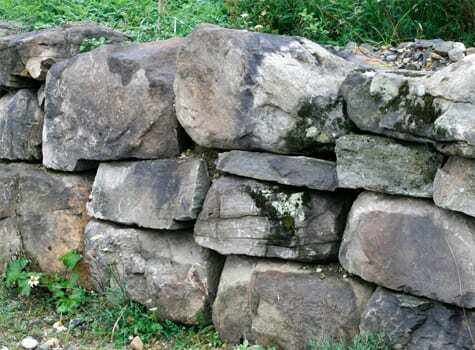 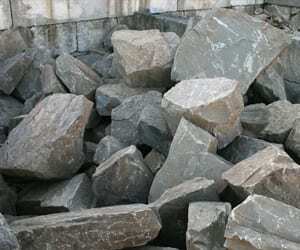 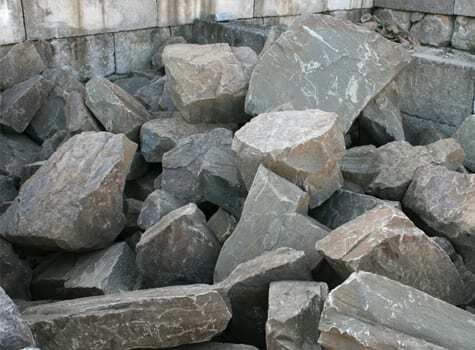 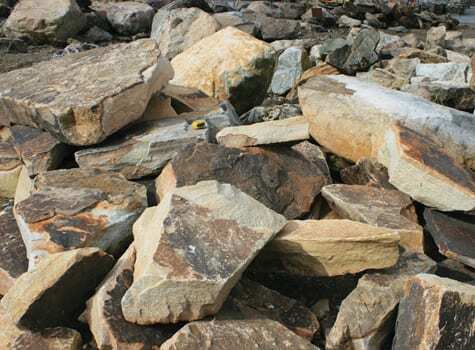 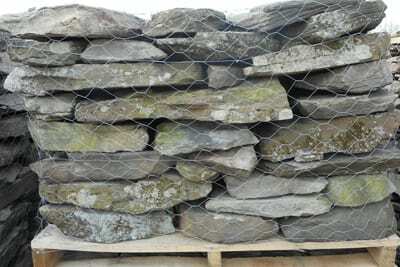 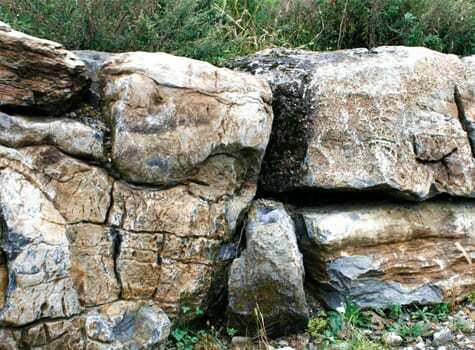 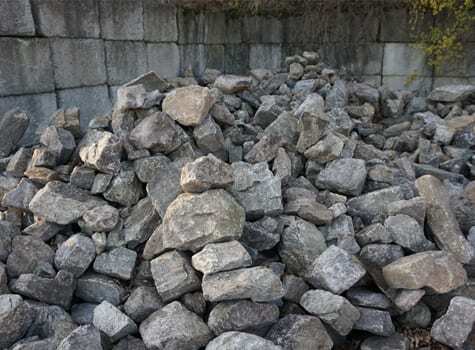 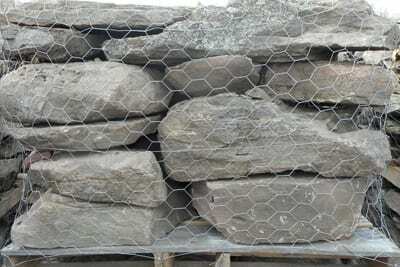 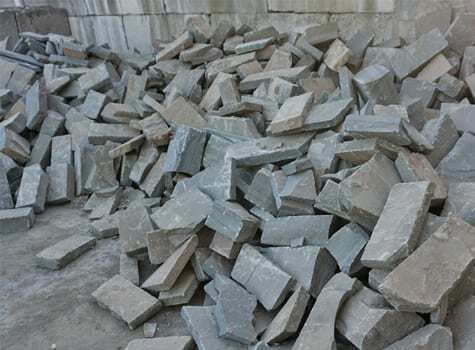 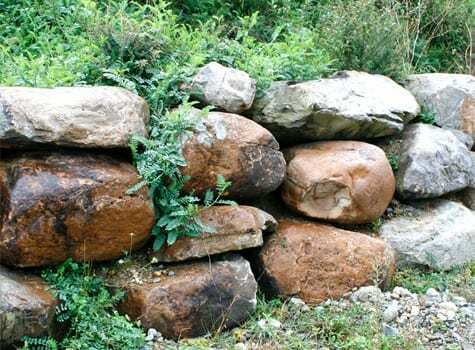 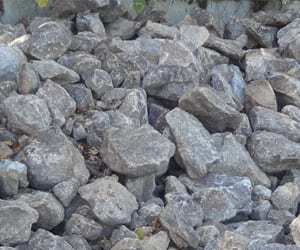 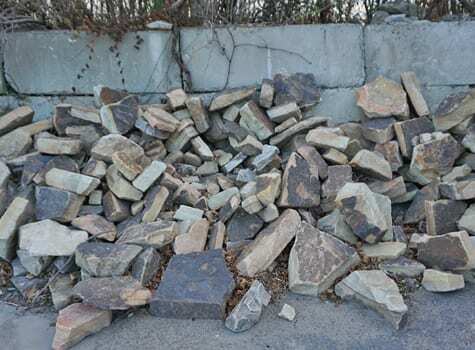 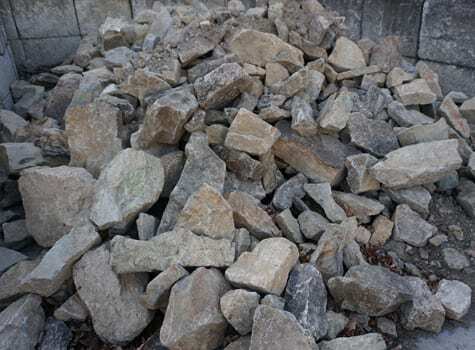 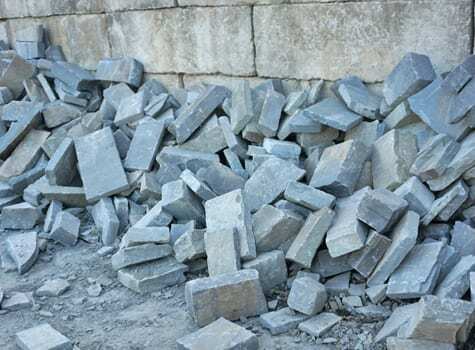 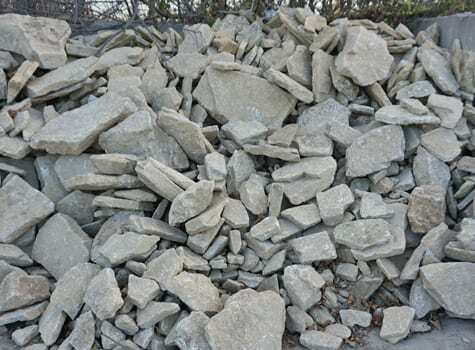 Wicki Stone has palleted wallstone, loose wall stone sold by the ton, boulder wall stone and large stone "chunks". 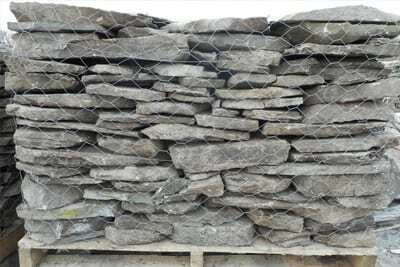 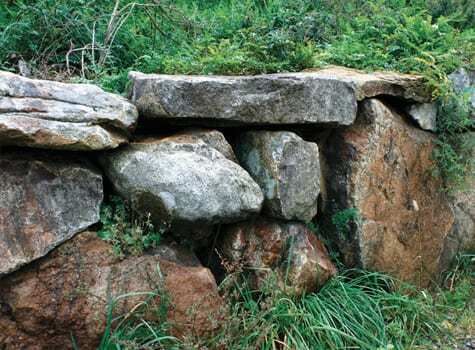 Our products allow you to make a stone wall or rock wall that is strictly aesthetic or one that can be structural. 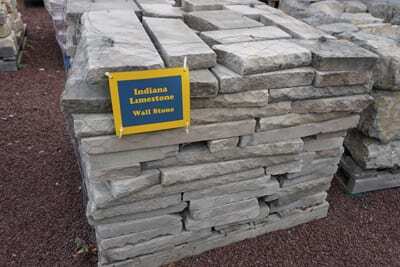 For instance, if you are looking for retaining wall ideas and products - we list 36 different wall stone products below to choose from. 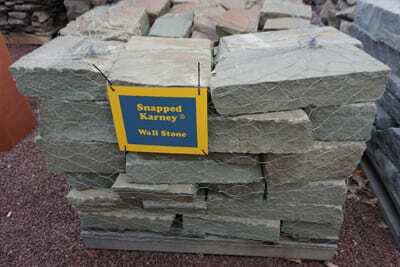 Wall stone is the second most popular product at Wicki Stone after Walkway, Patio, Pool and Porch Deck stone. 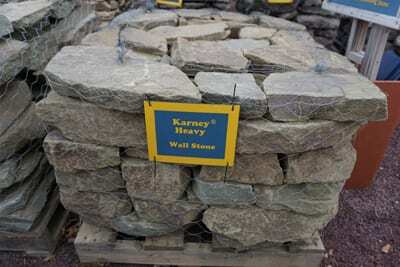 We have found that a patio in particular often invites a wallstone project near or around it. 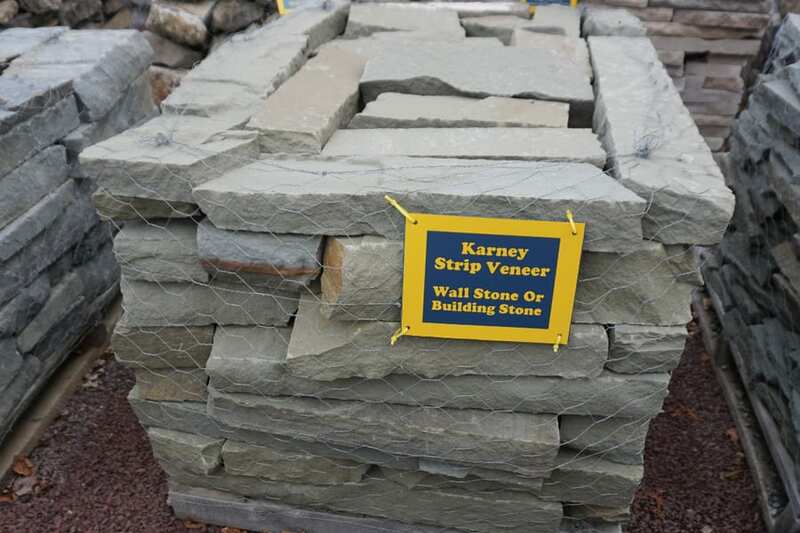 At Wicki Stone we have "families of stone". 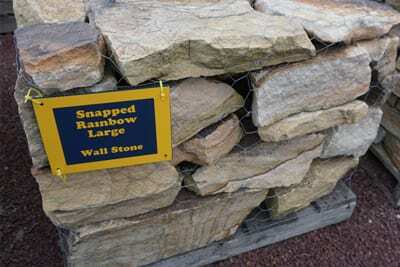 That is to say, the same stone in many different forms. 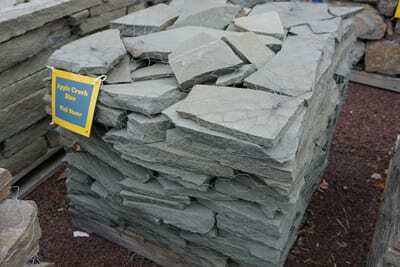 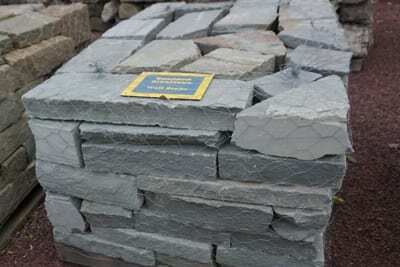 For example, we have Bluestone in Patio Stone, Wall Stone, Stone Steps, Stone Treads and other forms too. 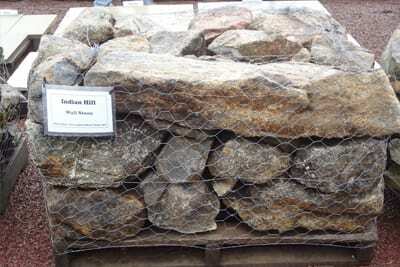 Therefore you can keep a common theme of stone throughout your landscape and gardens. 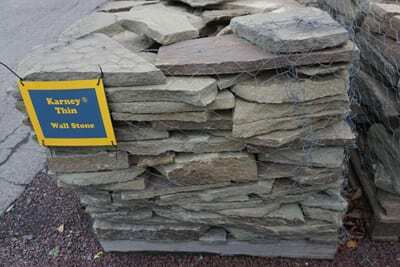 In conclusion, Wicki Stone's wallstone choices allow you to easily coordinate with a nearby walk, patio, staircase tread, veneer building stone, etc..
Stone walls add a classic look to any landscape. 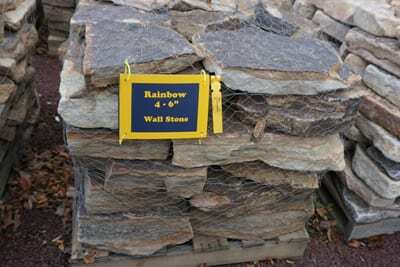 Wicki Stone has the largest selection of wall stone choices in the New Jersey, New York and Pennsylvania areas. 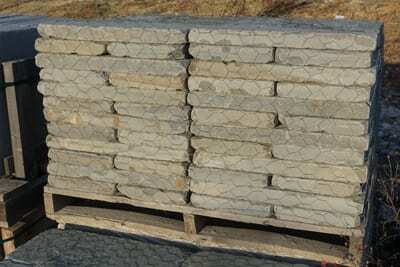 We deliver daily throughout the region in quantities from one ton to a full flatbed tractor trailer. 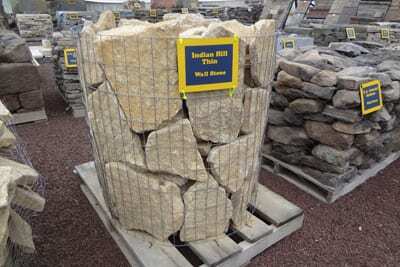 If your landscape requires wall stone we urge you to visit Wicki Stone - you will not be disappointed. 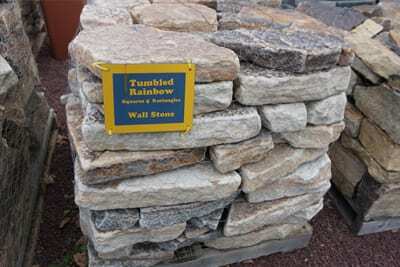 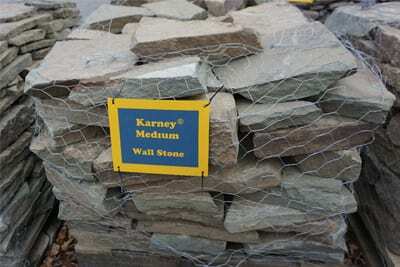 We carry nearly 25 different types of palleted wall stone at our Great Meadows, NJ stone yard.